Detectives today have a powerful tool in their toolkit – DNA analysis. Except for identical twins and maybe in the future human clones, every person’s DNA is unique, as far as we know. So if there’s a drop of blood, a hair, a small piece of skin, or any number of other tiny little pieces of a person’s body at the scene of a crime, the detective who finds DNA has struck gold. That’s because DNA leaves clues. There’s another kind of DNA you might not have heard of yet. It’s called Breakthrough Copywriting DNA. This kind of DNA leaves clues, too. For example, the first type of Breakthrough Copywriting DNA we’ll talk about today left the clue of $2 billion in the Wall Street Journal’s bank account. 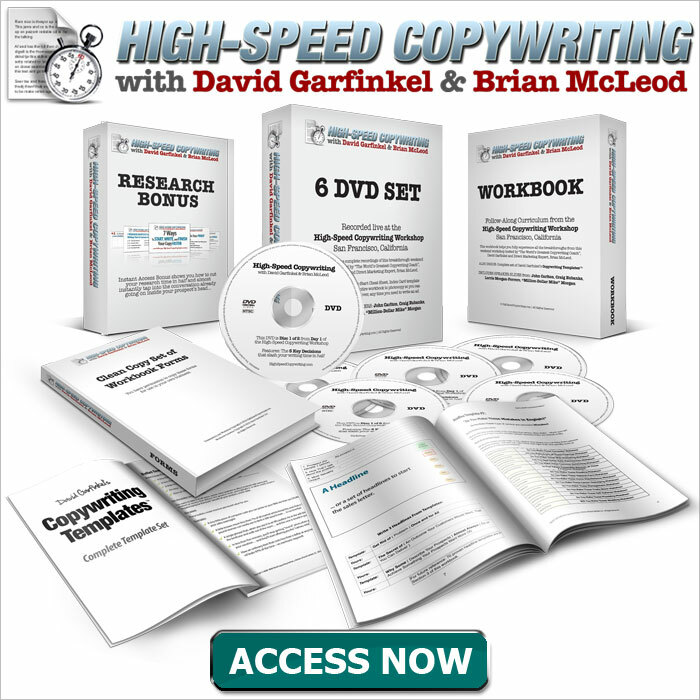 In short, Breakthrough Copywriting DNA is a collection of seven themes that have proven themselves to be big winners for copywriters across a wide variety of industries. A few of them are featured as Emotional Action Sequences in today’s episode. I developed these for my $5000-a-seat Breakthrough Copywriting seminar in Las Vegas. After I gave the people there a 10-year head start on the marketplace, I released them in my book Breakthrough Copywriting, which went on to be a #1 bestseller. People have told me they are so useful that I thought I would share some of them on the podcast. Themes in Advertising History that have made millions. Because these are primal stories that touch and move the emotions in a deep way. The Book Think and Grow Rich – 20 million copies sold. WSJ Letter and Think and Grow Rich: Really the same story. One’s corporate; one’s entrepreneurial. That’s how DNA works. It can adapt to any form. So, for our example, let’s start with the WSJ letter, which has made more money than any other tracked ad in the world, as far as we know. Most high-end public seminars have some version of this DNA in their marketing. Whether it’s for copywriting, marketing, personal growth, or some other specialized niche, very often you’ll find this DNA threading through the marketing materials for the event. - The underlying reason people pay: thousands for expensive watches… hundreds of thousands for luxury cars… and millions for yachts. That is, the people who buy them believe they are great, but not getting the recognition for it that they deserve. And by flashing the watch, driving the car, or appearing on the yacht, their greatness will be discovered. - Most people have a feeling that there is greatness inside them that has not been suitably recognized by the world. That’s why this is such a powerful theme to put in copy. - The example I gave in the seminar and I give in the book is Gary Halbert’s famous “Coat of Arms” letter, which has been mailed more than 600 million times. The idea here is: If your family has a coat of arms, then they must be really special. Therefore, you must someone special. In other words, you have unrecognized greatness that has been discovered. 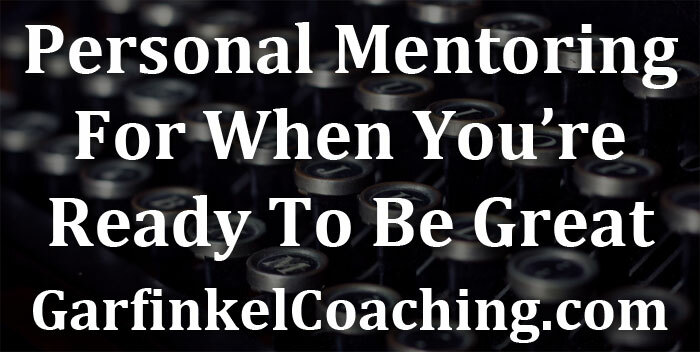 - Despite recent fashionable ideas like the four-hour workweek and the 10 minute workday, most people, deep down, believe you have to work hard and then you get rewarded for your hard work. - It’s also been my personal experience that, once I learned what were the valuable kinds of work I could do and once I learned how to do them really well, the best rewards came after hard work. 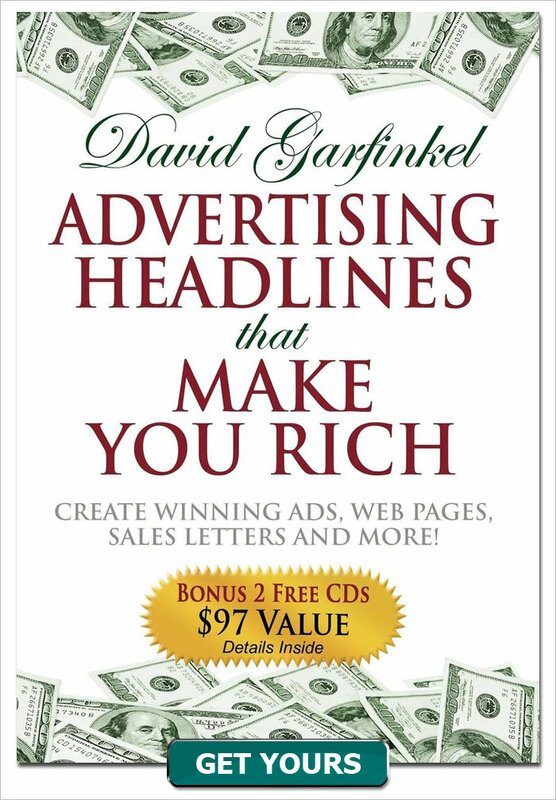 -The example from the book is Joe Karbo’s “The Lazy Man’s Way To Riches” full-page newspaper ad. He ran it over and over again in newspapers all across the country and sold tons of books with it. The start of the ad is how he used to work long hours every week and he was still behind on his bills. But once he discovered his lazy man’s way to riches, everything changed. He started making a lot of money and had plenty of time to do other things besides work. 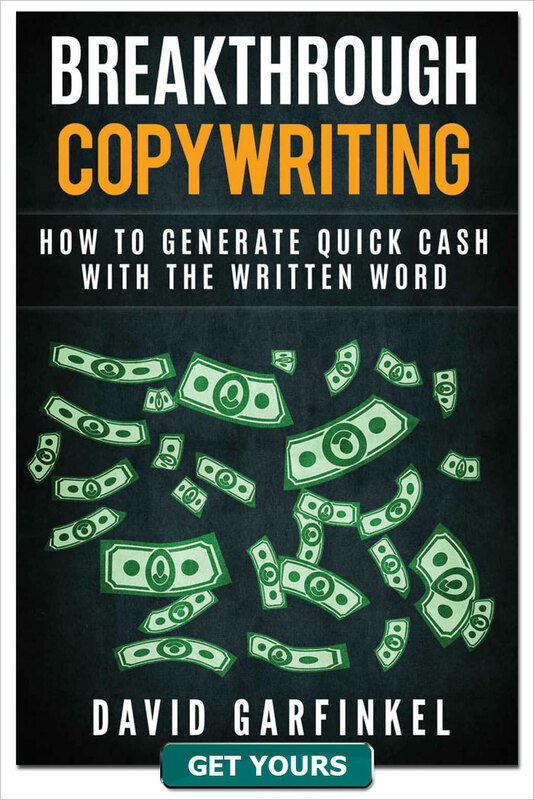 I think an important part of what made the copy work was that he showed how he earned the right to make a lot of money, doing less work – by working hard, very hard, at first. His “reward” was the privilege of doing less and earning more. This is a very powerful theme and DNA type. 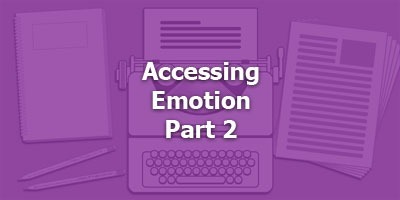 Breakthrough Copywriting DNA types are more than just useful templates for increasing emotion in your copy. They are universal themes that have been proven to work in highly successful tracked sales letters and ads. You can also find them in great works of literature as well as movies and TV shows. What’s important about them is that they resonate with people at a deep level, and when you use them correctly, they can multiply your sales from a piece of copy. So keep them in mind the next time you write.